4k00:08LAS VEGAS, AUG 11th, 2017: Early evening aerial close up shot of dark clouds hanging above the Las Vegas Strip skyline, right after a thunderstorm. 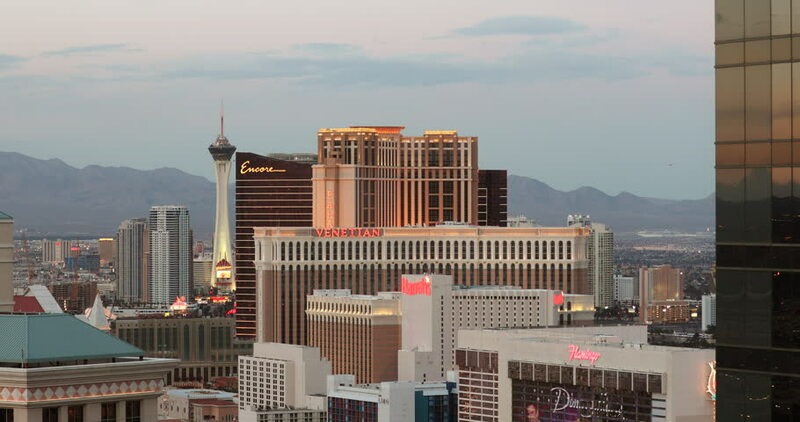 4k00:12LAS VEGAS, USA - CIRCA SPRING 2014 - 4K timelapse of Las Vegas, Nevada. New York, New York and Monte Carlo featured. 4k00:11LAS VEGAS, AUG 9th,2017: Wide aerial shot of the Las Vegas Strip skyline on a sunny day against a blue sky with a few white clouds. Caesar's Palace, Paris Eiffel Tower, Bally's, MGM Grand. 4k00:26LAS VEGAS, NV - JUNE 19, 2018: Going down in the air near Circus Circus Casino. Las Vegas is the world gambling capital. 4k00:28Aerial view of Fort Lauderdale skyline.